We have a global crisis in the treatment of osteoporosis. This highly treatable disease is responsible for more than 2 million fractures per year in the United States alone and on the rise globally. Worldwide osteoporosis causes more than 8.9 million fractures per year. As more and more of our population ages, we’re facing a public health crisis. The 30-year downward trend in hip fractures in the U.S. – a case study for medical success – has plateaued rather than continuing to decrease as expected. 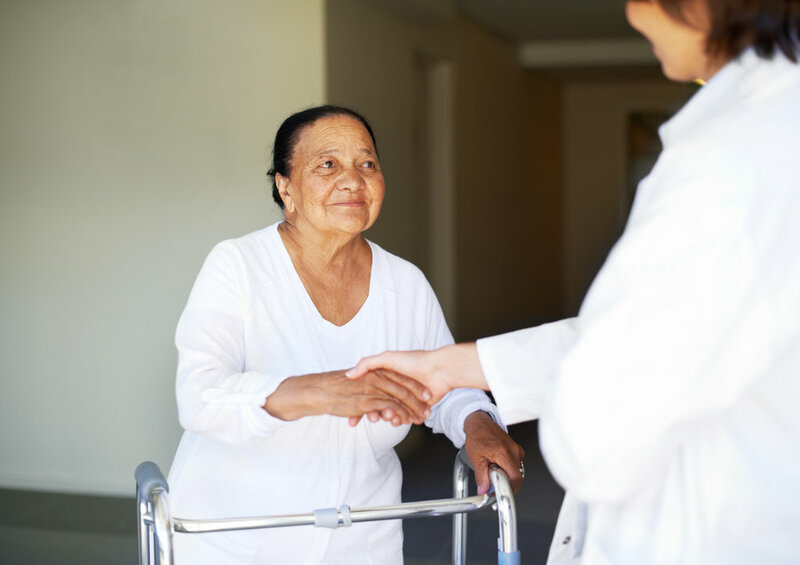 Leaving hip fracture patients untreated for osteoporosis frequently leads to debilitating fractures that cause patients to need walkers, or move to nursing homes, or die prematurely. The ASBMR Secondary Fracture Prevention Initiative brings together a global Coalition of top bone health experts and representatives of a broad range of health care professional organizations and patient advocacy organizations dedicated to reducing the number of avoidable second fractures in individuals with osteoporosis. In addition to a detailed Action Plan, the Coalition has developed Clinical Recommendations for health care professionals aimed at substantially reducing secondary fractures in men and women 65 years of age and older who have suffered a hip or vertebral fracture and are at very high risk for suffering another fracture. Created in 2017 to address the health crisis in the treatment of osteoporosis, the ASBMR Secondary Fracture Prevention Initiative brings together a Coalition of top bone health experts, health care professional organizations and patient advocacy organizations – more than 40 U.S. and international organizations – dedicated to reducing the number of avoidable second fractures in individuals with osteoporosis.